When Gregory Pincus asked John Rock to collaborate with him on clinical trials for an oral contraceptive, Rock seemed an unlikely choice. The highly-regarded obstetrician and gynecologist was a devout Roman Catholic and a ground-breaking infertility specialist, who devoted much of his career to helping women with fertility problems to conceive. In the course of his practice, Rock had witnessed the suffering women endured from unwanted pregnancies. He had seen collapsed wombs, premature aging, and desperation caused by too many mouths to feed. The experiences of his patients had a profound impact on the man. Despite his faithful Catholicism and the church's opposition to contraceptives, Rock came to support contraception within the confines of marriage. Although he never went as far as to endorse birth control purely as a woman's right, Rock believed in the power of birth control to stem poverty and prevent medical problems associated with pregnancy. John Rock never planned on becoming a doctor. Born on March 24, 1890, in Marlborough, Massachusetts, Rock went to the High School of Commerce in Boston and set his sights on a career in business. After working on a banana plantation in Guatemala and, briefly, in a Rhode Island engineering firm, Rock realized business wasn't for him. He turned his attention to medicine. After obtaining undergraduate and medical degrees from Harvard in 1918, Rock worked at several Boston area women's hospitals and established his own medical practice. Although Rock had a progressive view of birth control, he was a social conservative. A father of five and grandfather of fourteen, he attended Mass daily and kept a crucifix on the wall above his office desk. Early in his career Rock opposed the admission of women to Harvard Medical School. But neither his conservative social views nor his religious faith could shake his belief in the importance of birth control. A formative experience in his youth enabled Rock to adhere to his beliefs in spite of his church's prohibition of artificial methods of birth control. When Rock was a young boy, his parish priest had taken him aside and admonished him: "John, always stick to your conscience. Never let anyone keep it for you." According to Rock, these words of advice were to become his life's guiding principle. 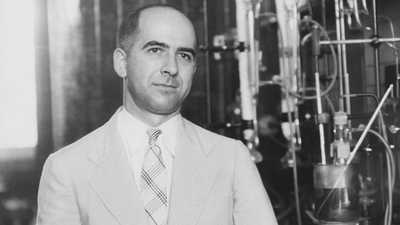 In 1931 Rock put his reputation on the line by signing a petition with 15 other prominent Boston physicians urging the repeal of the Massachusetts law prohibiting the sale of contraceptives. Risking excommunication, he was the only Catholic doctor to make the stand. After the Catholic Church approved of the "rhythm method" in 1936, Rock was the first doctor to open a rhythm clinic in Boston. There he taught Catholic women how to use the only birth control method permitted by their Church. As a professor of obstetrics and gynecology at Harvard Medical School in the 1940s, Rock taught his students about birth control, something unheard of in medical schools at the time. In 1949 he coauthored a book, Voluntary Parenthood, explaining birth control methods for the general reader. By the time Gregory Pincus approached Rock in the early 1950s about the Pill trials, Rock had also come to believe in the need for world population control. At a time in his life when he could have been settling into comfortable retirement, Rock agreed to work with Pincus on the controversial project to create a "magic pill" contraceptive. As part of the infertility research at his clinic, Rock was able to conduct the first human trials for the Pill in Boston and sidestep Massachusetts' rigid anti-birth control law. When the Pill received FDA approval in 1960, Rock's work on behalf of the Pill came to the forefront. At age 70, Rock launched a one-man campaign to gain Vatican approval of the Pill. Rock argued that using the Pill was a more precise way of following the rhythm method. He strongly believed that the church should consider it a "natural," and therefore acceptable, form of birth control, because it contained the same hormones already present in every woman's reproductive system and just extended the "safe period" a woman would have every month. In 1963 Rock gained national attention for his cause with the publication of The Time Has Come: A Catholic Doctor's Proposals to End the Battle over Birth Control. The debate sparked by Rock's book received wide publicity, and he was featured in Time magazine, on the cover of Newsweek, and on a one-hour NBC television program. As Rock became a familiar figure in America and abroad, his view quickly took root among laity of the church as well as among many Catholic religious leaders. Confident that the Church would eventually approve the use of the Pill, Rock was crushed when the Pope officially banned the Pill in the encyclical Humanae Vitae (On Human Life). In his later years, having lost faith in the Church, the man who once attended mass daily stopped going to church altogether. 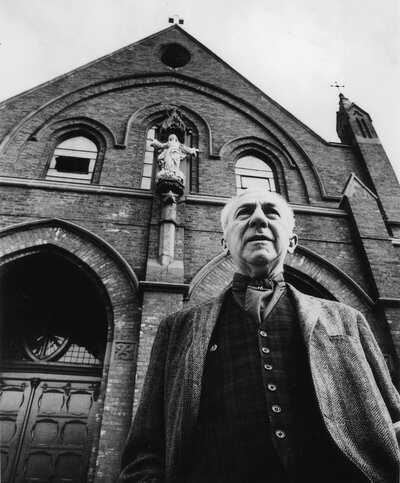 When Rock died in New Hampshire at age 94 , on December 4, 1984, he was still bitterly disappointed by the Church's refusal to change its position on the Pill. Yet, despite the Church's continued opposition to the Pill, a profound change had taken place among Catholic believers. Since the encyclical, millions of Catholics around the world have chosen to follow their own consciences on the matter of birth control. 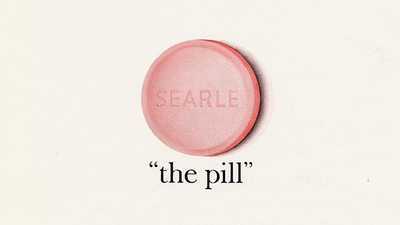 Rock's views on the Pill, once daring and radical, had become commonplace among the rank and file of the Church. Although he died feeling that he had failed in his mission, John Rock's contribution to the debate on birth control had a profound impact on the lives of countless Catholic women. 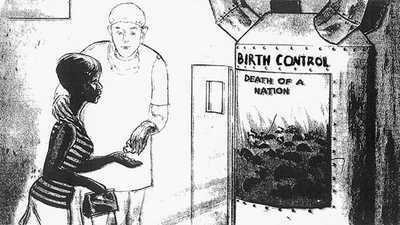 Sterilization abuse of African American women by the white medical establishment reached its height in the 1950s and 1960s. Margaret Sanger's dream of a pill for birth control improbably came to fruition because of the discovery of a wild Mexican yam.